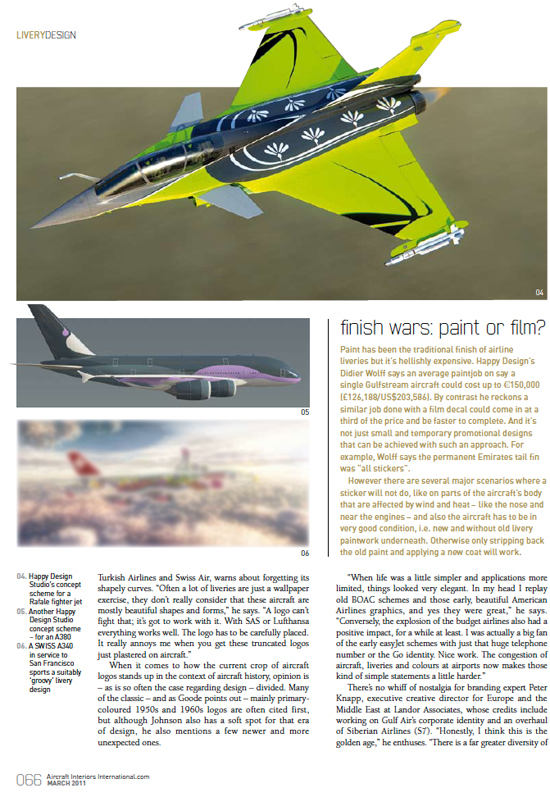 New Exterior Livery Design to be unveiled at the Dubai Air Show ! 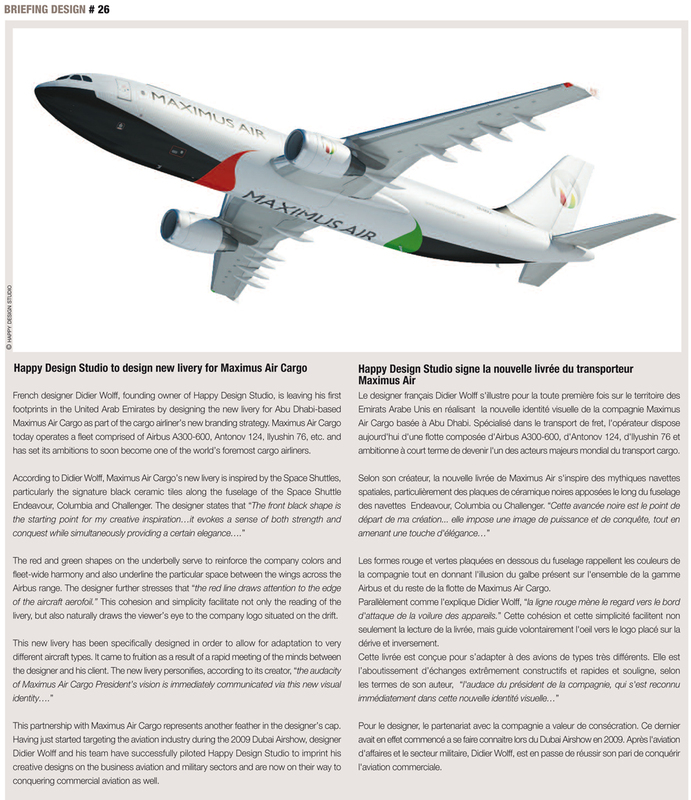 HAPPY DESIGN STUDIO to design new livery for MAXIMUS AIR CARGO. 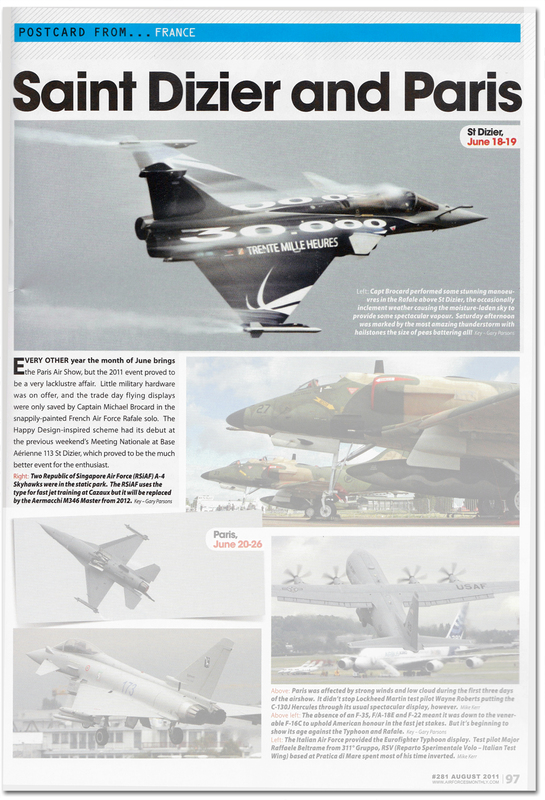 Following the stunning presentation of the French Rafale 30 000 Hours Design at the last Paris Air Show and its international echo, Happy Design Studio will unveil the new Design specially created for Maximus Air Cargo’s fleet. 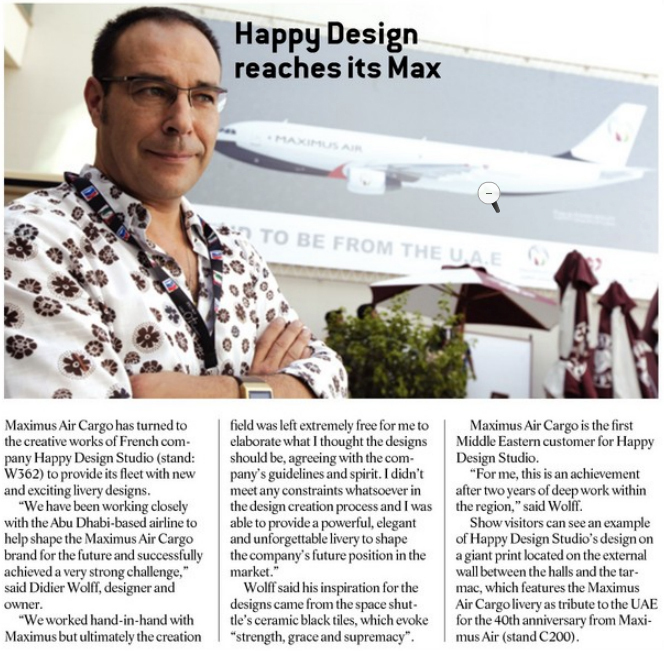 French designer Didier Wolff, founding owner of Happy Design Studio, is leaving his first footprints in the United Arab Emirates by designing the new livery for Abu Dhabi- based Maximus Air Cargo as part of the cargo airliner’s new branding strategy. Maximus Air Cargo today operates a fleet comprised of Airbus A300-600, Antonov 124, Ilyushin 76, etc. 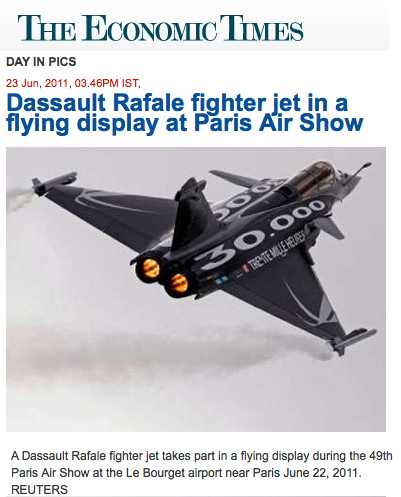 and has set its ambitions to soon become one of the world’s foremost cargo airliners. Maximus Air Cargo has been establishing itself as a highly successful operator and the largest all-cargo airline in the UAE, has set itself out from the crowd in recent years. Now the company has further ambitions to become one of the world’s foremost air cargo companies and has embarked on a new marketing strategy to achieve this goal, which includes an alliance with HDS. 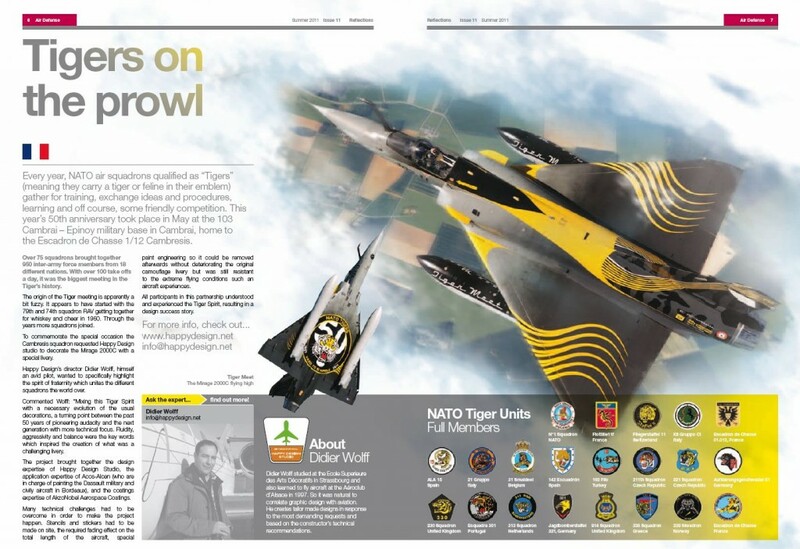 As one of the aviation industry’s most creative designer of aircraft liveries Didier Wolff has been working closely with the Abu Dhabi based airline to help shape the Maximus Air Cargo brand for the future. 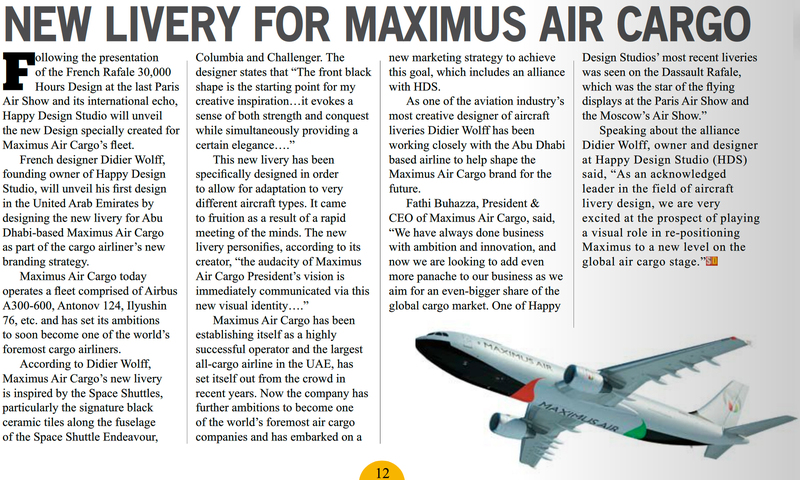 Fathi Buhazza, President & CEO of Maximus Air Cargo, said: «We have always done business with ambition and innovation, and now we are looking to add even more panache to our business as we aim for an even-bigger share of the global cargo market. 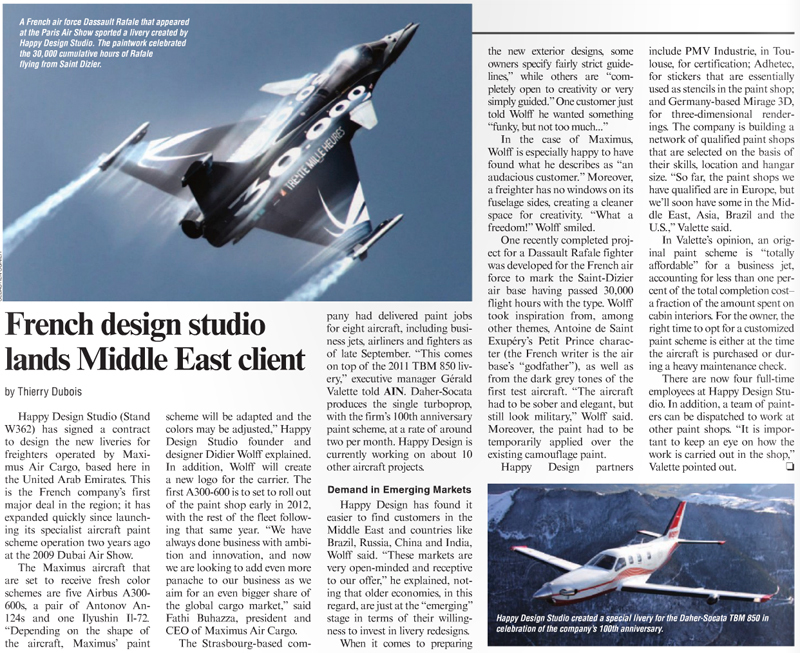 One of Happy Design Studios’ most recent liveries was seen on the Dassault Rafale, which was the star of the flying displays at the Paris Air Show and the Moscow’s Air Show. 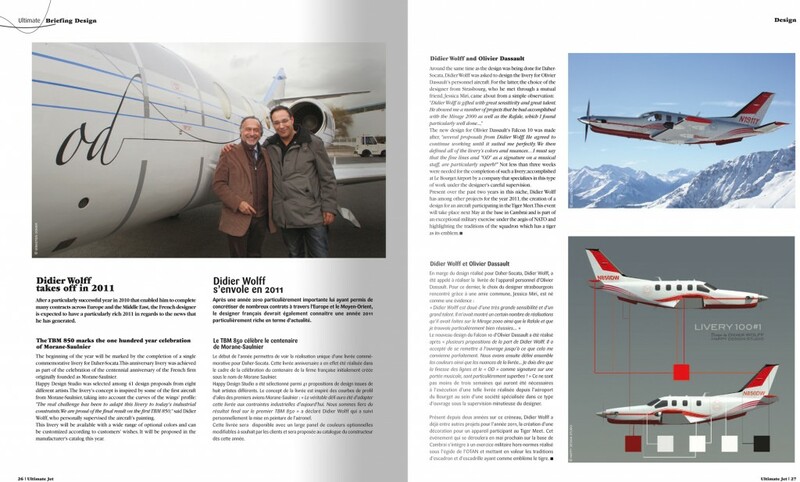 This partnership with Maximus Air Cargo represents another feather in the designer’s cap. 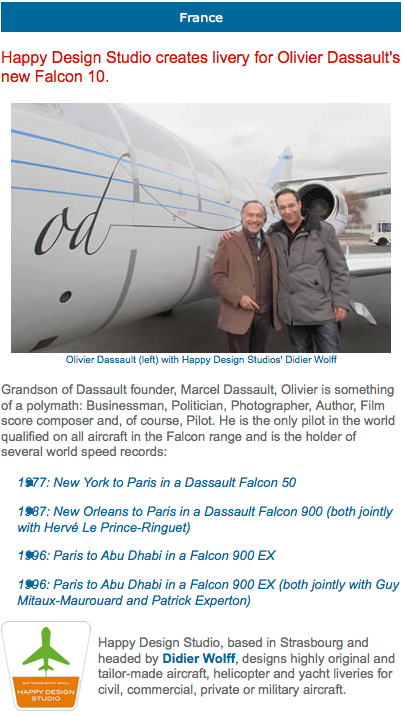 Having just started targeting the aviation industry during the 2009 Dubai Airshow, designer Didier Wolff and his team have successfully piloted Happy Design Studio to imprint his creative designs on the business aviation and military sectors and are now on their way to conquering commercial aviation as well. 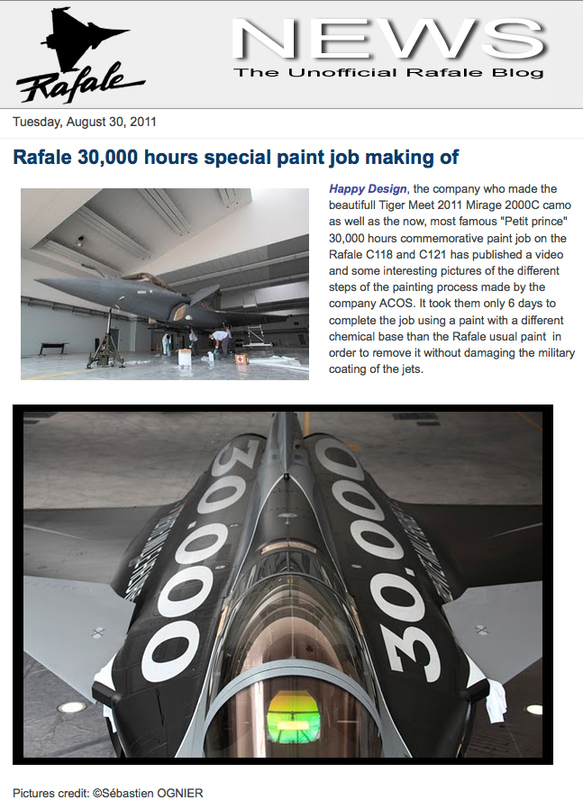 Nope not a A300 spaceplane – but Maximus Air’s new livery. 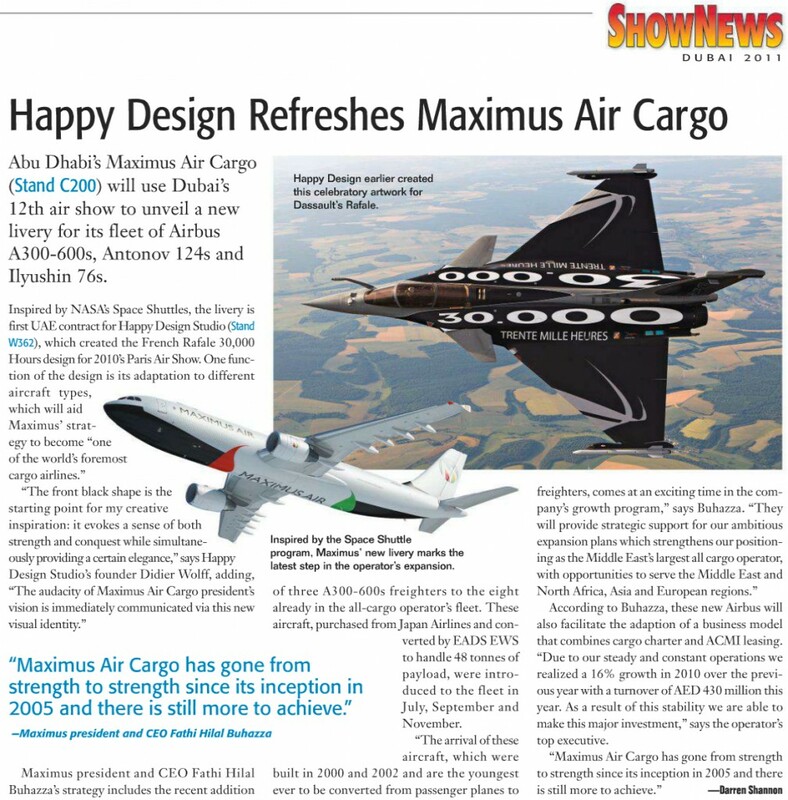 UAE- based cargo airline Maximus Air Cargo has rebranded as Maximus Air, and has also commissioned a new livery from Happy Design Studio, which is quickly notching up a reputation as the go-to aircraft scheme experts. The Maximus scheme, seen above on a poster, was inspired by the Space Shuttle and its iconic thermal tiles. 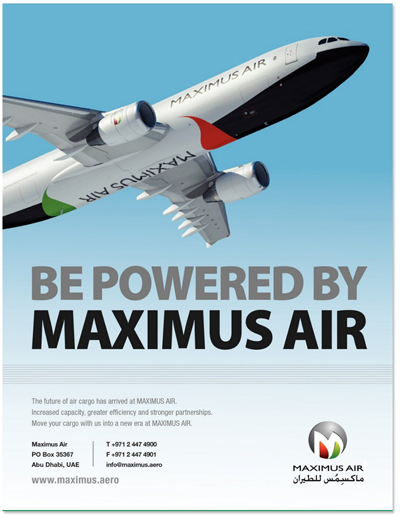 Abu Dhabi, Maximus Air will be unveiled to the public at the Dubai Air Show, as the company’s President and Chief Executive announced a new name and brand identity for the all-cargo airline, alongside details of an exciting growth strategy. In its first six years of operation, Maximus Air Cargo has established itself as a the region’s foremost regional air cargo carrier and cargo aircraft ACMI lease operator, employing close to 250 staff. Now, as Maximus Air, says Fathi Hilal Buhazza, President and CEO, the time is right for the next big step forward. “Having grown from a local operator to a regional operator with some international trade, we are now ready to turn that business model on its head, “he said. 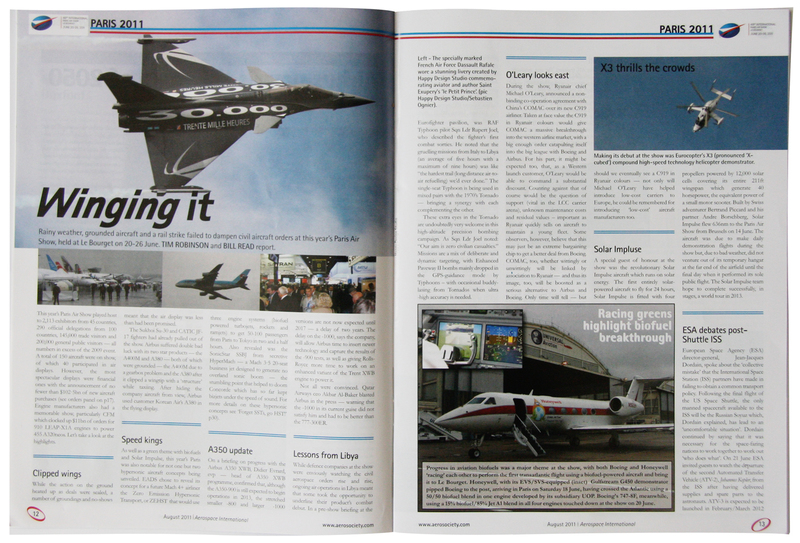 “We have a lofty ambition, and that is to become one of the top three players in the global air cargo market. 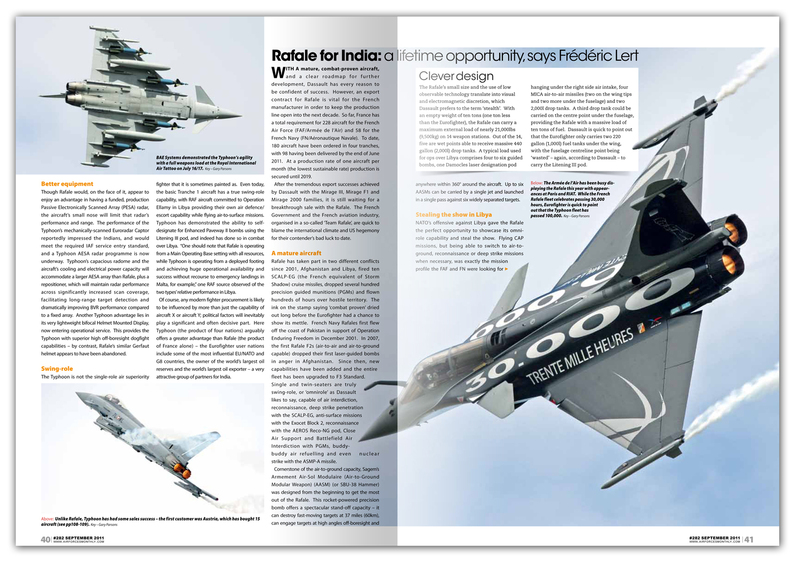 “To achieve this we need to forge long term partnerships rather than being just a cargo operator, and therefore a larger fleet, and a more diverse range of services have to be introduced,” he adds. 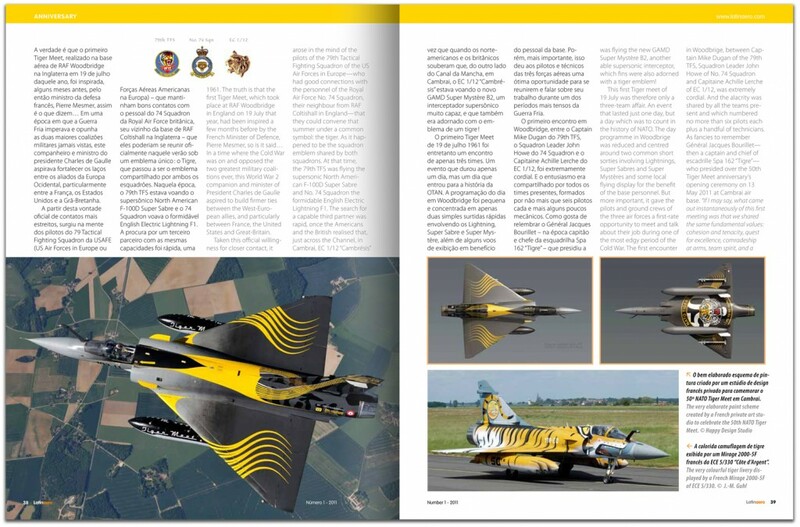 “This is one of the reasons we engaged the services of one of the aviation industry’s most creative designers of aircraft liveries, Happy Design Studio (HDS) in France to help shape the company’s brand within the context of this new strategy. 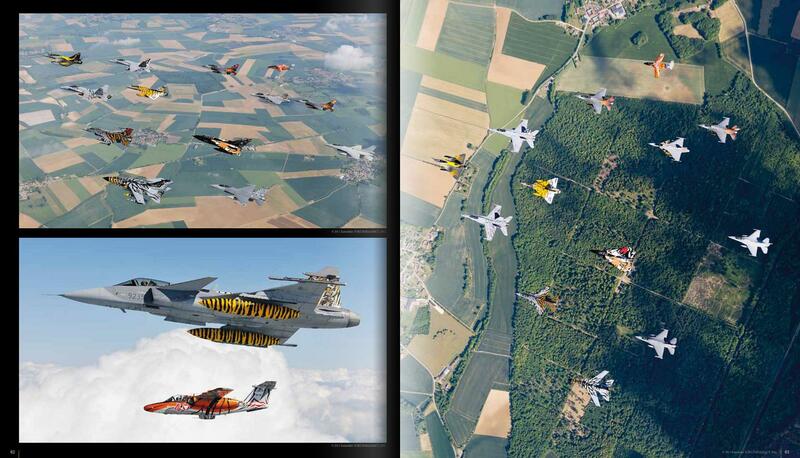 Buhazza adds that Maximus Air is looking to add seven new aircraft to the fleet by 2015, bringing the number to 15. 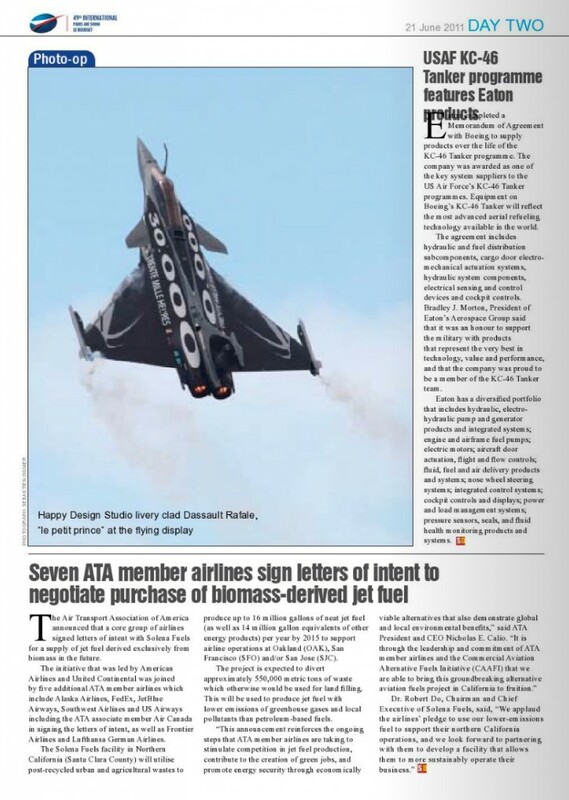 “The Airbus A300-600RP2F forms the core of the current fleet, but we are looking at all types, including Boeing 747-400s to give us greater range, increased flexibility and operational efficiency,” he said.”We are also looking to diversify through mergers, acquisition and/or strategic partnerships in a number of different areas ranging from consultancy to brokerage and from storage to delivery with the aim of giving us better control of all aspects of the logistics chain rather than having to rely on third parties. Buhazza adds that the company is also looking to change its business mix by increasing its geographic footprint. As an Abu Dhabi based company, Maximus is ideally located to serve the former of these fast growing markets and the airline’s expansion plans dovetail with the Abu Dhabi 2030 economic vision, whereby the government is looking to create a suitable business environment to enable the aviation sector – and therefore Maximus Air to flourish. “We are looking west to the Mahgreb, which will open up North West Africa and provide the springboard into South America, while from the Far East, our Abu Dhabi hub provides a route through to Morocco to complete the link,” Buhazza said. Market forecasts predict that worldwide air cargo is expected to triple over the next 20 years with the strongest growth from Asia and within Asia, while all-freighter operators will increase to represent 66 per cent of all air cargo by 2029. Buhazza says that while the market forecasts are bullish, the uncertainty around the global economic recovery and within that context the cost of fuel is still paramount. 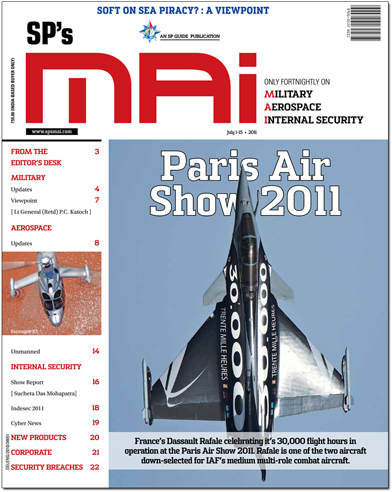 “Therefore it is our view that a lot of air cargo carriers will use ACMI, one of Maximus Air’s USPs,” he said. “Flying for client airlines around the world on medium and long-term contracts, using our own crew and AOC, we can assure clients of: high dispatch reliability, advanced aircraft, experienced crews, comprehensive maintenance and spare parts support and a focus on reducing operating costs. Buhazza said that there had been very few developments in the cargo business over the last few decades and Maximus Air aims to leverage its existing business to grow to nearly double the existing size by 2015. 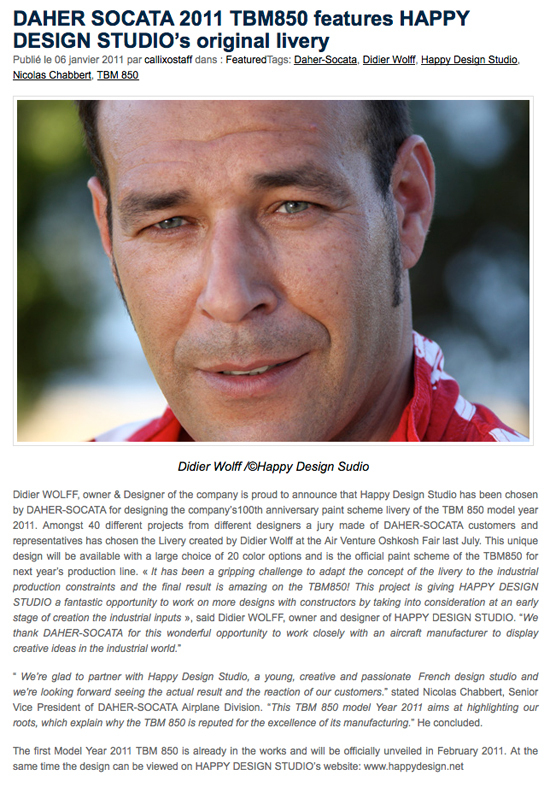 French designer Didier Wolff, founding owner of Happy Design Studio, is leaving his first footprints in the United Arab Emirates by designing the new livery for Abu Dhabi-based Maximus Air Cargo as part of the cargo airline’s branding strategy. Wolff said Maximus Air Cargo’s new livery is inspired by the Space Shuttle, particularly the signature black ceramic tiles along the fuselage. “The front black shape is the starting point for my creative inspiration it evokes a sense of both strength and conquest while simultaneously providing a certain elegance,” said the designer. Tutti conoscono il romanzo “Il Piccolo Principe” del famoso scrittore ed aviatore francese Antoine de Saint Exupéry. 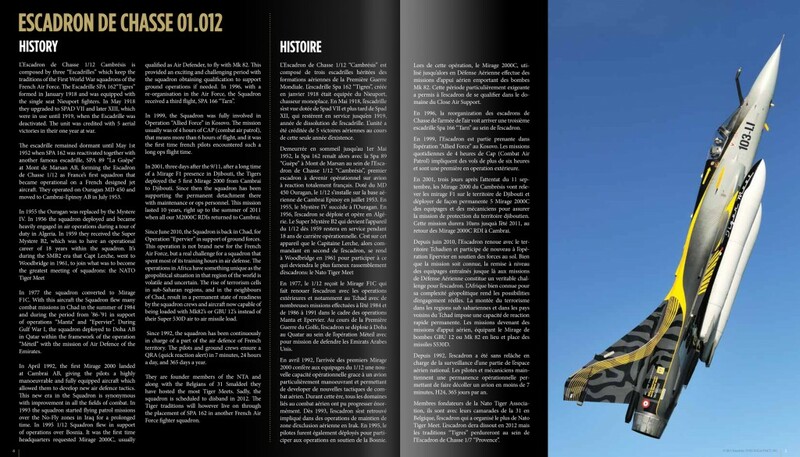 Il Commandant Antoine de Saint Exupéry ha servito nell’aeronautica francese come pilota presso la base aerea 113 Saint Dizier, durante gli anni della seconda guerra mondiale. La sua morte avvenuta il 31 luglio del 1944 a largo della Corsica nel Mar Tirreno, è stata per molti anni avvolta nel mistero fino al ritrovamento nel 2008 del relitto del suo aereo, un caccia Lockheed P-38 Lightning in versione da ricognizione, abbattuto da un caccia Messerschmitt BF-109 tedesco. La base aerea (Base Aerienne) 113 di Saint Dizier, intitolata allo scrittore francese, attualmente è l’aeroporto militare dell’Armée de l’Air con più esemplari del caccia Dassault attualmente in servizio. 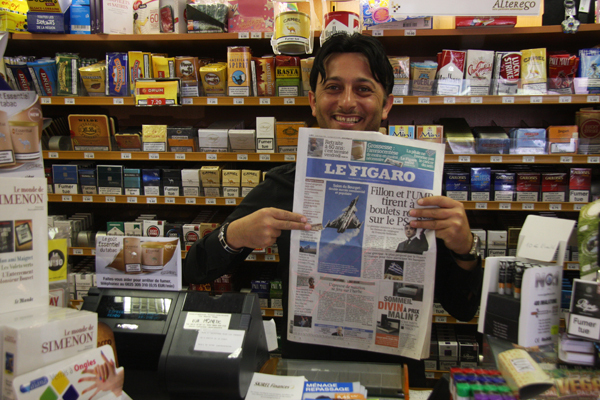 Proprio quest’anno il locale airshow ha avuto come simbolo distintivo proprio il “Piccolo Principe”. 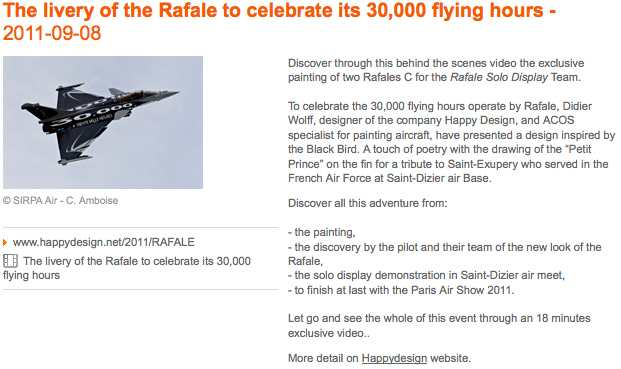 Per questa occasione – e per festeggiare anche il raggiungimento delle 30000 ore di volo del velivolo Dassault Rafale – due aeroplani sono stati dipinti in livrea special colour. 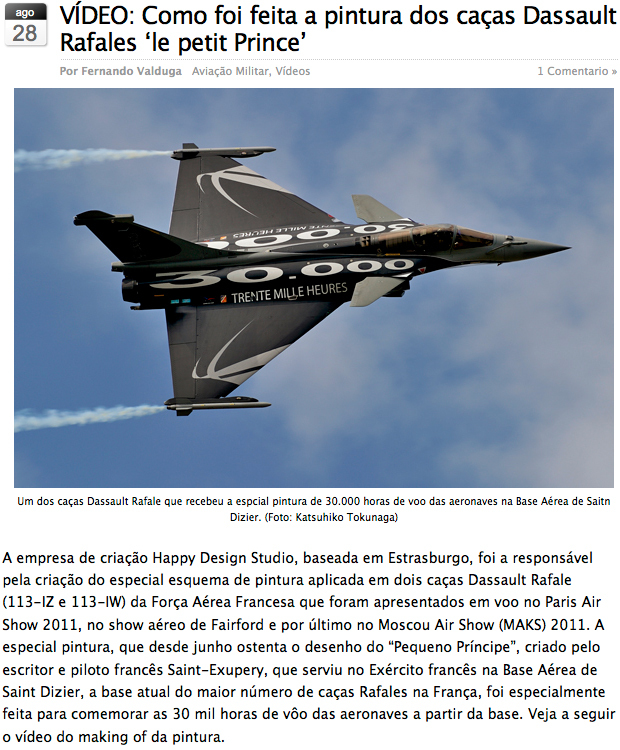 I velivoli sono stati presentati al pubblico ed hanno partecipato in seguito ai maggiori air show internazionali come il RIAT di Fairford, il MAKS in Russia, e il Salone di Paris Le Bourget. Display pilot 2011 è il capitano Mickael Brocard dell’Escadron de chasse 1/7 Provence. 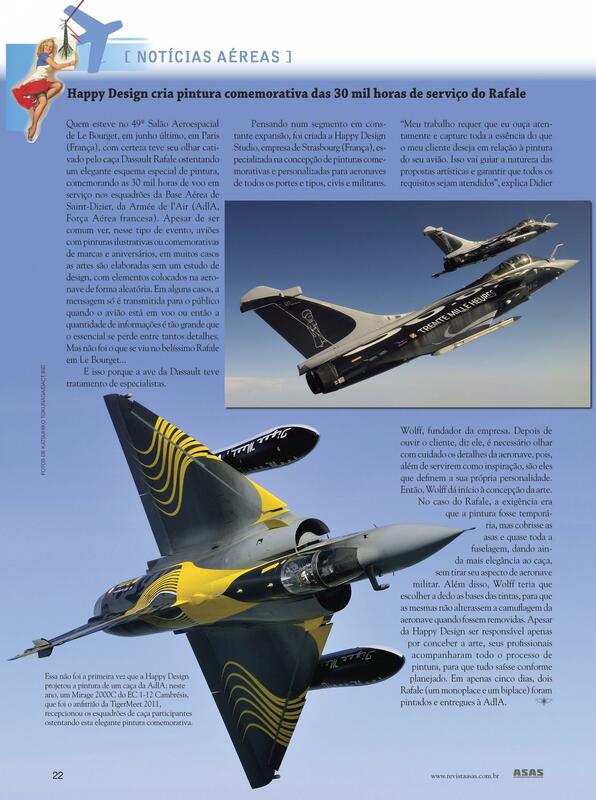 Il compito di progettare e realizzare la livrea special colour è andata all’azienda Happy Design Studio di Strasburgo, non nuova alla realizzazione di livree particolari per aerei ed elicotteri, sia militari che civili. 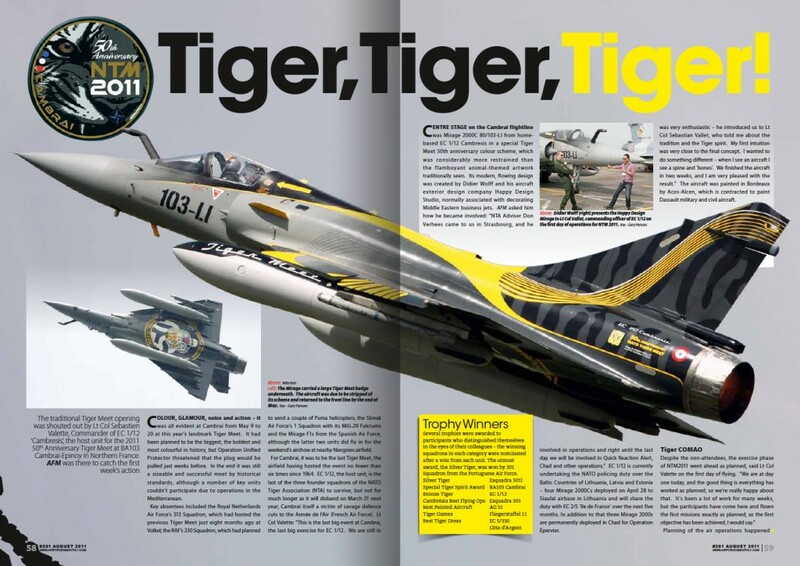 Ricordiamo – tra gli altri – anche la realizzazione dello Mirage 2000 special colour dell’ EC.1/12 Cambresis per i festeggiamenti del 50° Anniversario della NATO Tiger Meet Association. 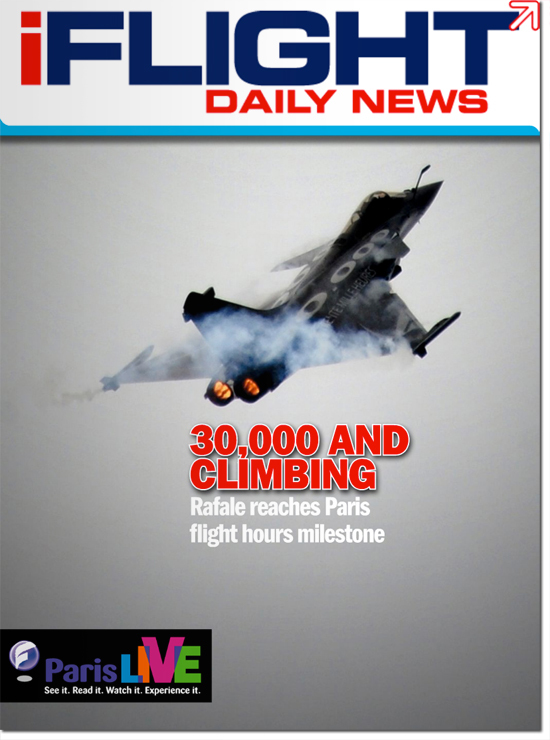 Il velivolo Dassautl Rafale è un caccia polivalente che può effettuare missioni di attacco, ricognizione, intercettazione e di dissuasione con armamento nucleare, entrato in servizio nel 2006 nell’Aeronautica Militare Francese sostituirà la maggior parte dei caccia attualmente in servizio. 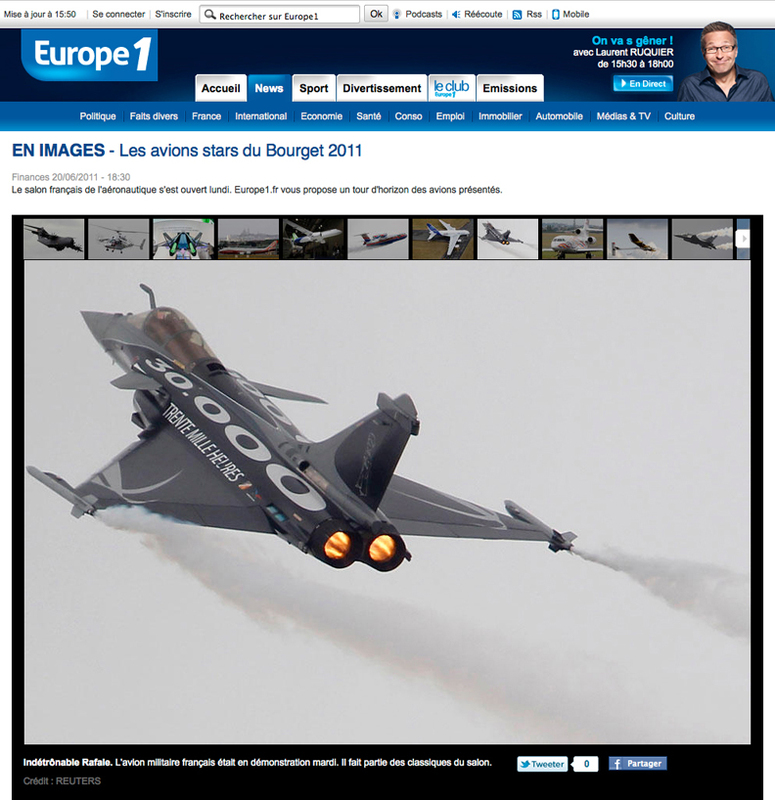 Insieme ai Mirage 2000D il Rafale è stato impiegato dal 2007 in Afghanistan e a partire dal 19 marzo 2011 è entrato in azione sulla Libia nell’ambito dell’operazione Harmattan . 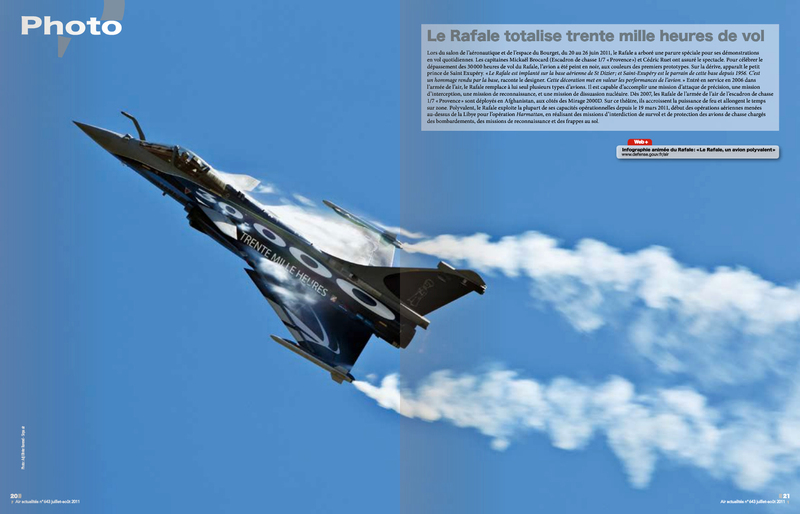 Consigliamo di vedere, a tutto schermo, il video molto particolare ed interessante sulla realizzazione dei Rafale 30.000 ore Special Colours. 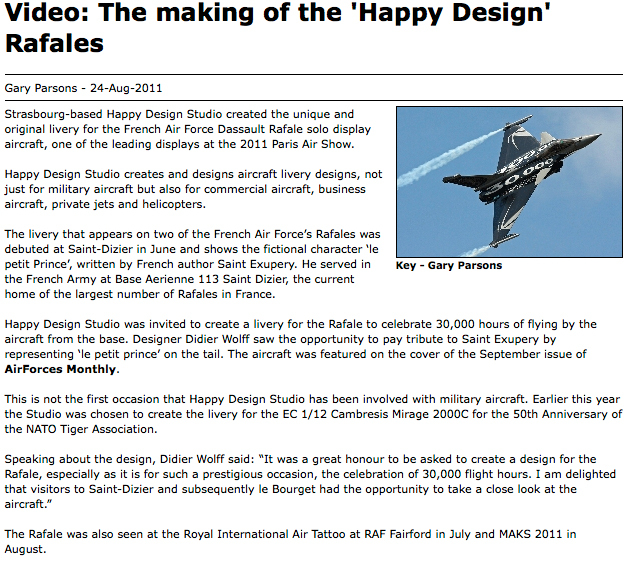 Frankreichs Luftwaffe hält ihre Solo Display Rafale in einem Sonderanstrich, das Design wurde durch Happy Design Studio aus Strassburg entworfen. Zwei Maschinen werden in diesem Farbanstrich gehalten und beeindrucken seit Juni an Air Shows hunderttausende von Zuschauern mit ihrem eindrücklichen Flugprogramm. 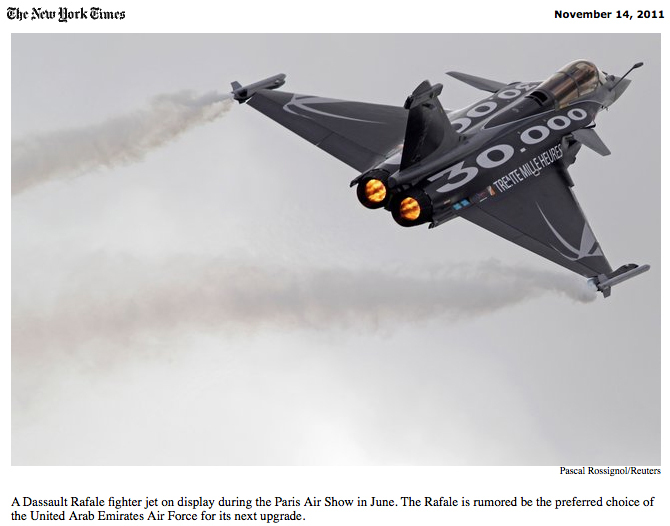 Neben dem Kleinen Prinz auf der Seitenflosse trägt die Rafale auch die Aufschrift 30.000, welche für die geflogenen Flugstunden der knapp 100 Rafale Kampfjets steht. Die beiden Vorführmaschinen sind regulär auf der Basis Saint Dizier stationiert, wo auch der Pilot und Schriftsteller Saint Exupery eingeteilt war, welcher das Märchen der Kleine Prinz geschrieben hat. 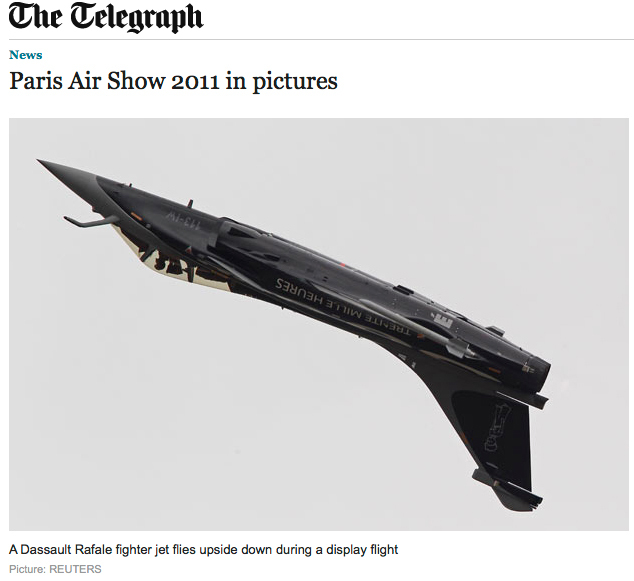 Der Rafale Kampfjet hatte in diesem Jahr Grossauftritte an der Paris Air Show, an der MAKS in Moskau und beim International Air Tattoo in Fairford. 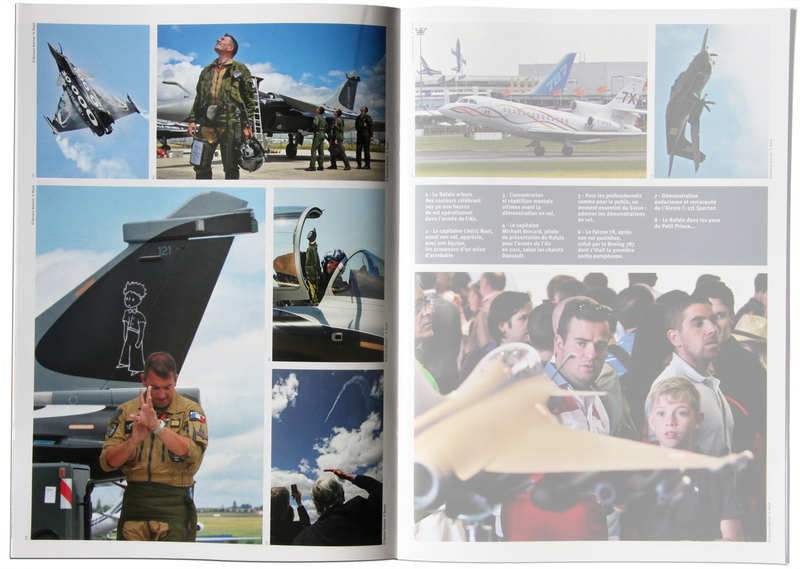 Le grand public peut admirer ce week-end au Salon du Bourget les démonstrations en vol du Rafale et de l’Eurofighter. En toile de fond, une bataille commerciale très rude. Toujours prisées par les professionnels, les démonstrations en vol des avions de combat le sont encore plus par le grand public auquel le Salon du Bourget a ouvert ses portes vendredi pour trois jours. Ces «seigneurs» des airs, concentrés de très hautes technologies, se livreront à des présentations époustouflantes dans un bruit assourdissant. 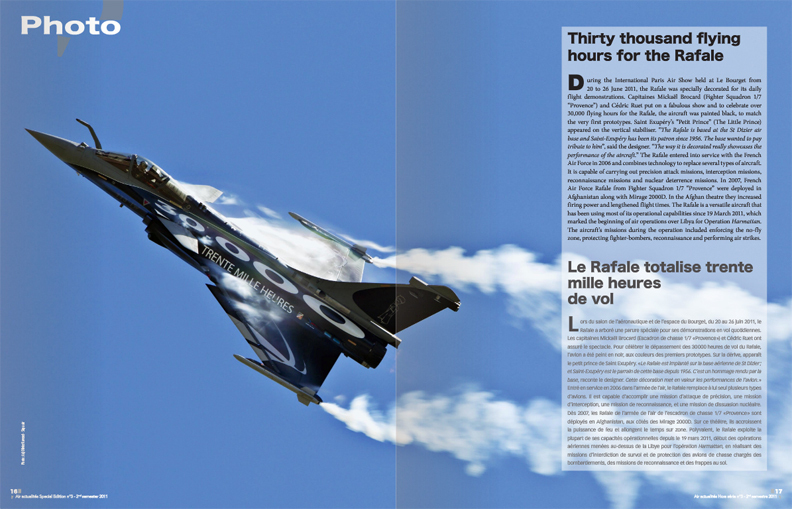 Cette année, ce sont les chasseurs européens – le Rafale de Dassault Aviation et l’Eurofighter du trio EADS-BAE Systems-Finmeccanica – qui occupent le terrain. Les Américains se sont faits discrets en amenant le F-15 et le F-16 mais pas le Boeing F-18 Superhornet ni le Lockheed F-22 Raptor. 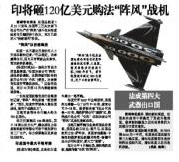 Les Russes brillent par leur absence tandis que le nouveau JF-17 sino-pakistanais a déclaré forfait quelques jours avant l’ouverture du salon. 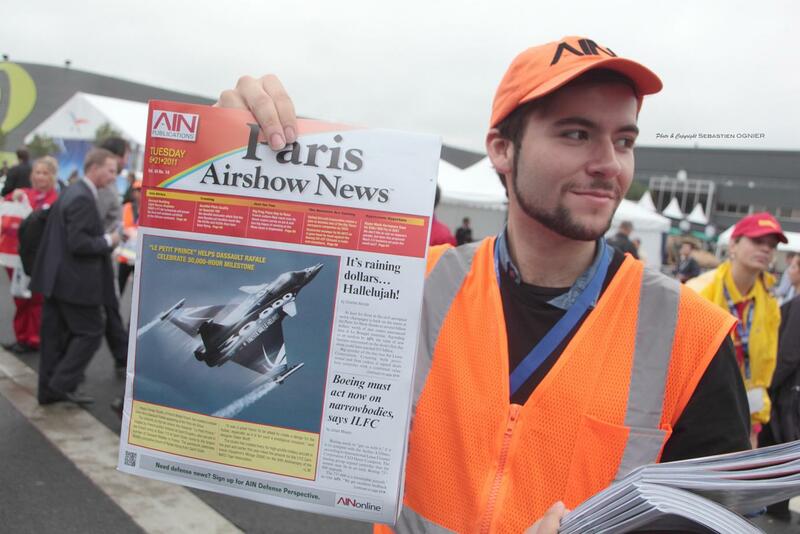 Dans l’aéronautique civile, la bataille commerciale a été animée par un festival de commandes. Dans le militaire, c’est différent car les salons ne sont pas le lieu privilégié pour signer des contrats. Tant les négociations sont longues et complexes. En revanche, les délégations étrangères, parmi lesquelles des prospects à l’exportation, se sont pressées au Bourget. Pour la France, l’enjeu est de taille. 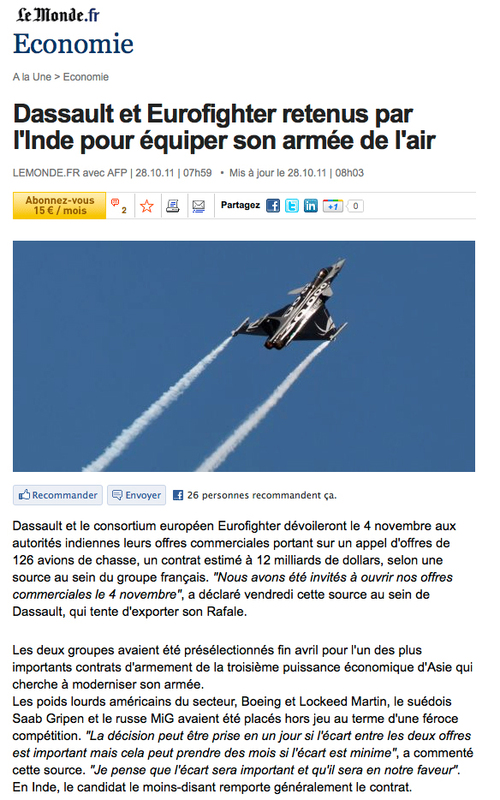 Le Rafale irrigue le tissu industriel notamment en Ile-de-France et en Aquitaine. Le chasseur français fait travailler 500 partenaires industriels et représente plus de 8000 emplois. 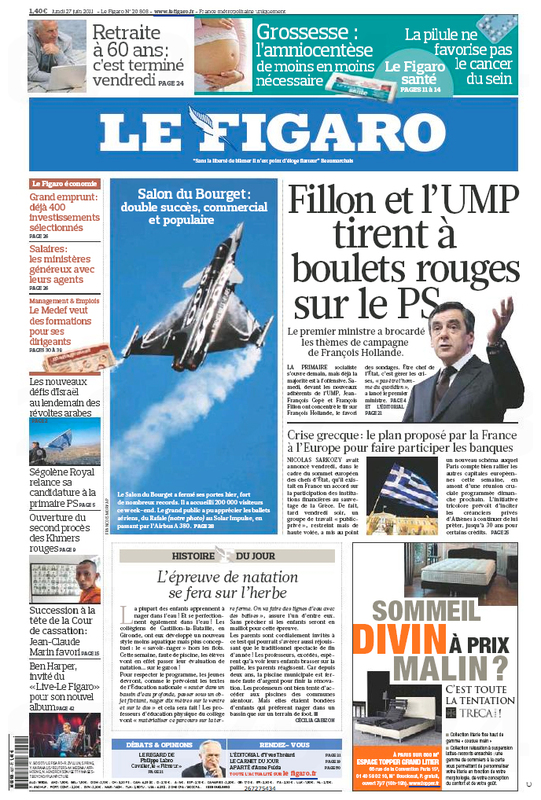 Nicolas Sarkozy, lundi dernier, et François Fillon, jeudi, se sont attardés sur le stand de l’armée de l’air. «Nous faisons tous nos efforts pour aider Dassault Aviation à commercialiser cet avion, c’est évidemment difficile car c’est un avion d’un très haut niveau de technologie », a déclaré le premier ministre. 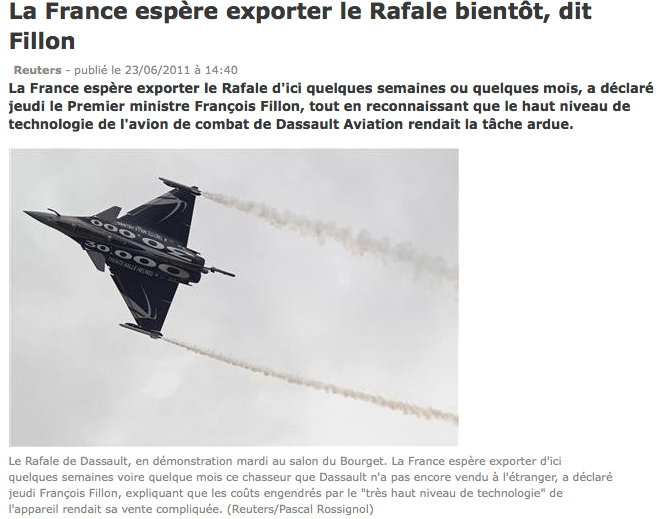 La compétition est «extrêmement rude avec les États-Unis» aussi, «nous ne dissimulons aucune de ces difficultés (…) mais nous avons bon espoir de réussir à exporter le Rafale dans les prochaines semaines ou les prochains mois». Un espoir alimenté par les négociations en cours, notamment avec les Émirats arabes unis. Cela, au moment où le Rafale démontre l’étendu de ses capacités et de sa polyvalence – appui aérien, reconnaissance, frappes dans la profondeur, missions sol-air… – depuis le déclenchement des opérations en Libye où il est en première ligne. 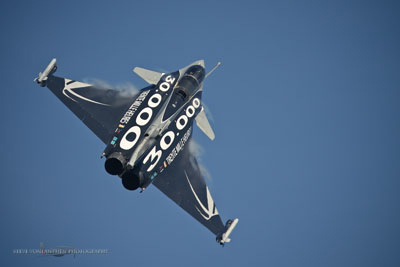 Charles Edelstenne, PDG de Dassault Aviation, est resté prudent. «Je ne donne jamais de nouvelles tant qu’elles ne sont pas fermes et sûres. (…) Pour le moment on est dans la soute et on rame», a-t-il déclaré. 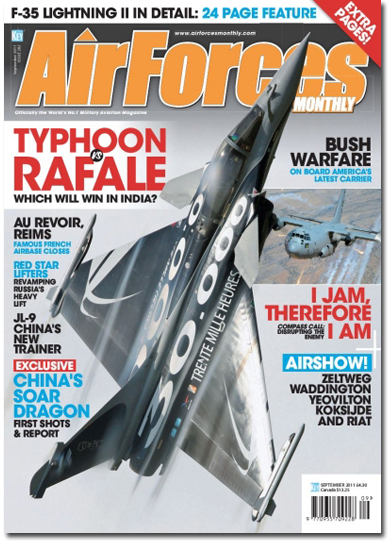 L’Inde a retenu fin avril le Rafale et le Typhoon du consortium européen Eurofighter pour un contrat de 126 avions de combat d’un montant total de 11 milliards de dollars (7,7 milliards d’euros). 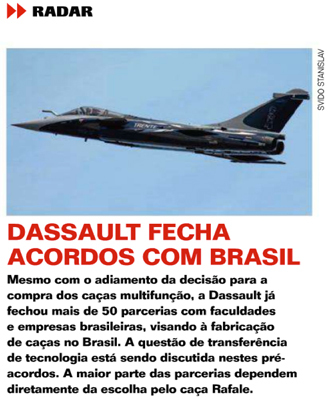 Au Brésil, à qui la France espère vendre 36 Rafale, l’arrivée à la présidence du pays de Dilma Rousseff début 2011 a probablement repoussé la décision à l’an prochain, tandis que des négociations sont également en cours avec les Emirats arabes unis. 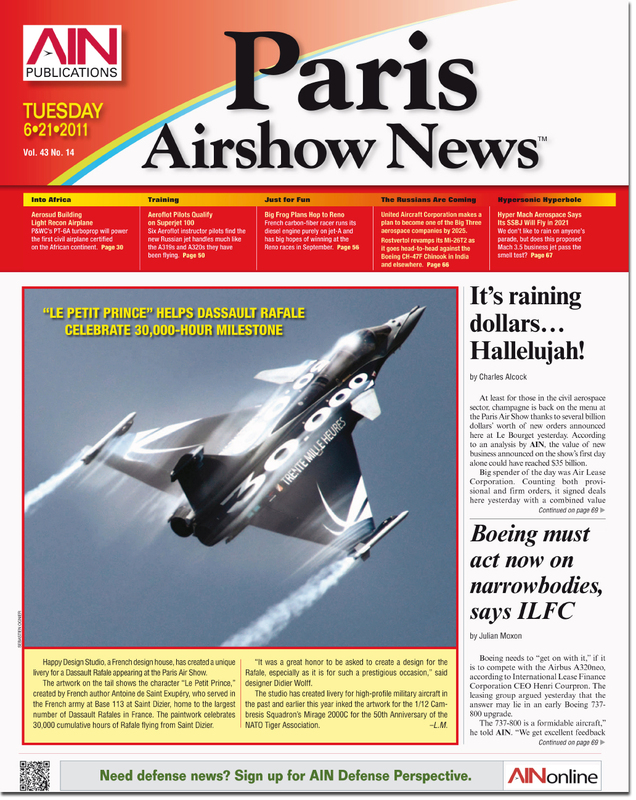 “Nous faisons tous nos efforts pour aider Dassault Aviation à commercialiser cet avion, c’est évidemment difficile car c’est un avion d’un très haut niveau de technologie”, a dit François Fillon lors d’un point presse au salon aéronautique du Bourget après l’avoir visité. 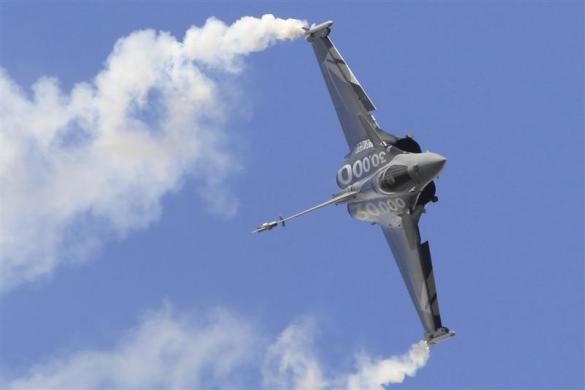 L’investissement financier et technologique nécessaire pour la mise en oeuvre du système d’armes du Rafale “est réservé à quelques pays qui ont les moyens”, a-t-il observé, citant également la compétition “extrêmement rude” avec les Etats-Unis. “Nous ne dissimulons aucune de ces difficultés, mais les discussions que nous avons engagées avec plusieurs pays sont toujours en cours et nous avons bon espoir de pouvoir réussir à exporter le Rafale dans un de ces pays dans les prochaines semaines ou les prochains mois”, a dit François Fillon. 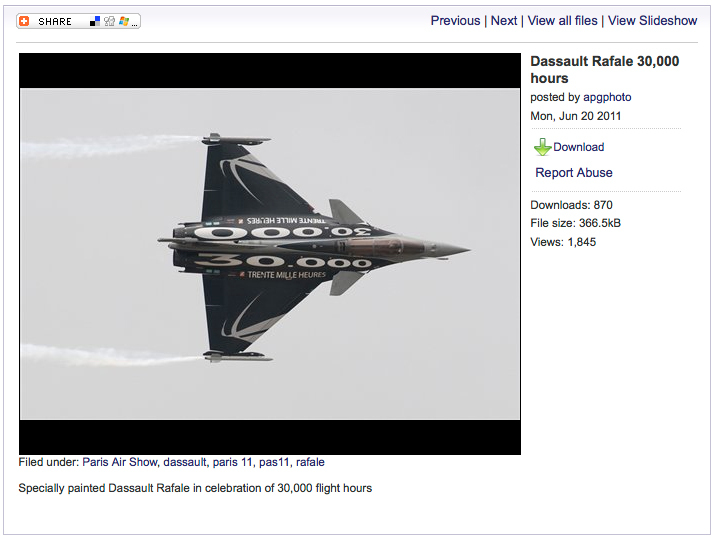 Le PDG de Dassault Aviation s’est refusé à tout commentaire sur l’avancée des négociations. 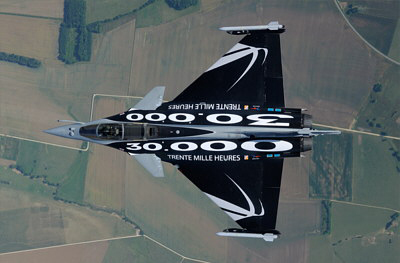 Après avoir mené des négociations exclusives avec Dassault Aviation pour l’achat de chasseurs multirôles Rafale, l’armée de l’air émiratie aurait commencé à étudier d’autres options pour son futur avion de combat. 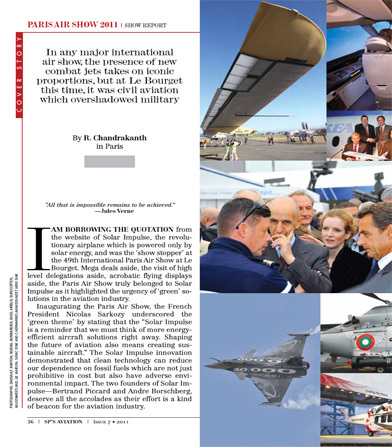 Initiées il y a quatre ans, les négociations avec le groupe français n’ont toujours pas abouti, ouvrant la porte de la compétition à l’américain Lockheed Martin, indique une source d’Abou Dhabi. 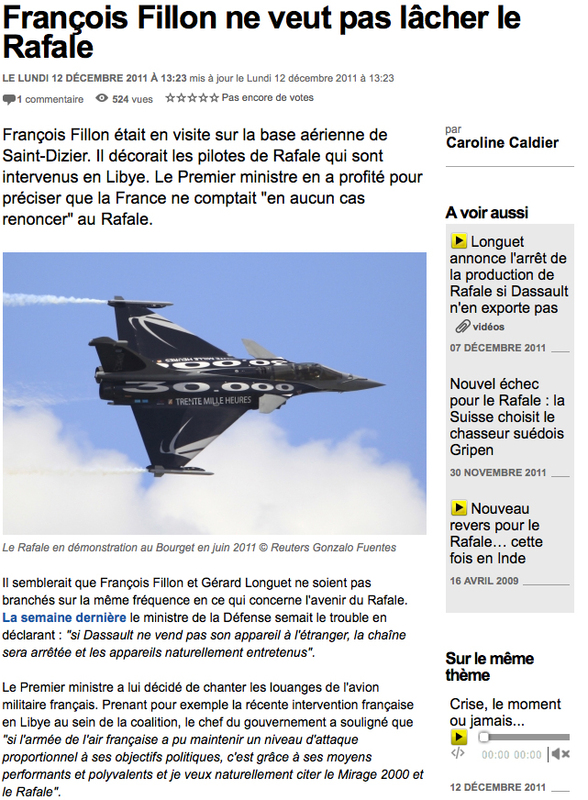 La source émiratie souligne qu’Abou Dhabi s’est plaint à plusieurs reprises du manque de souplesse de l’industriel français dans les négociations sur le Rafale, alors que les multiples interventions du président Sarkozy n’ont pas réussi à aplanir les difficultés. 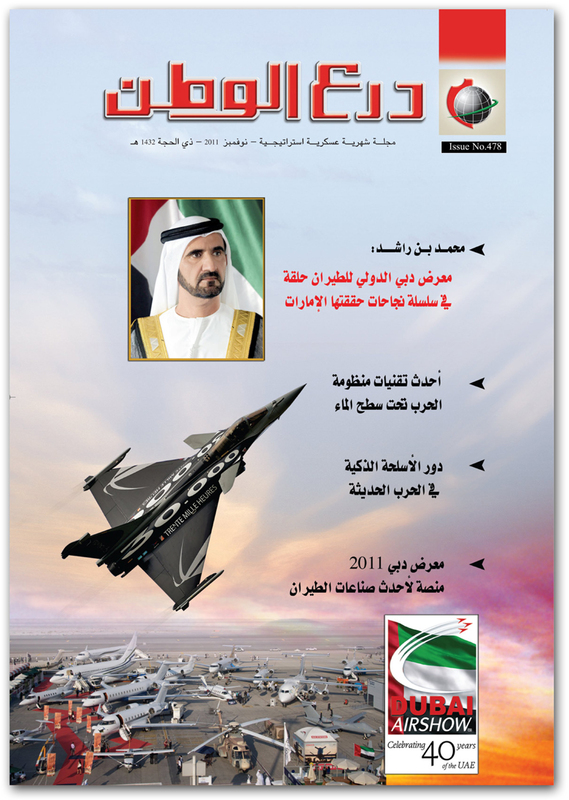 Outre la question du prix des avions, les difficultés portent principalement sur quatre demandes des Emiratis : la fourniture d’un moteur plus puissant que celui qui équipe actuelle­ment le Rafale, la reprise de leurs Mirage 2000-9 (au nombre de 62) et la possibilité d’utiliser les armements des 2000-9 sur Rafale. Au cours de sa dernière visite à Abou Dhabi, le ministre français de la Défense, Gérard Longuet, aurait présenté une nouvelle offre, à un prix global de neuf milliards d’euros. Il s’agit de la troisième offre, la première ayant été chiffrée à treize milliards et la seconde à dix milliards. 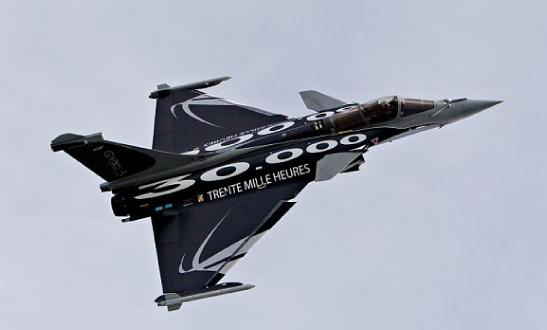 L’Elysée aurait demandé aux sociétés membres du Rafale Team de se concerter pour que chacune prenne sa part du rabais supplémentaire d’un milliard d’euros. De son côté, Abou Dhabi s’en tient toujours à un budget de sept milliards. 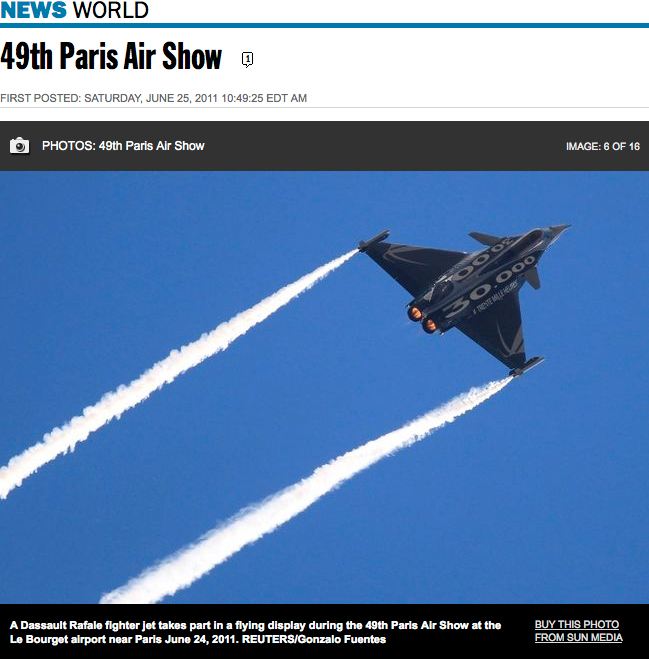 Profitant ainsi du désaccord entre Français et Emiratis, l’administration américaine a poussé l’option Lockheed Martin, qui a réussi à ouvrir des négociations avec les EAU pour évaluer leurs besoins. Le groupe américain propose, pour sa part, l’avion de combat de cinquième génération F-35 JSF. 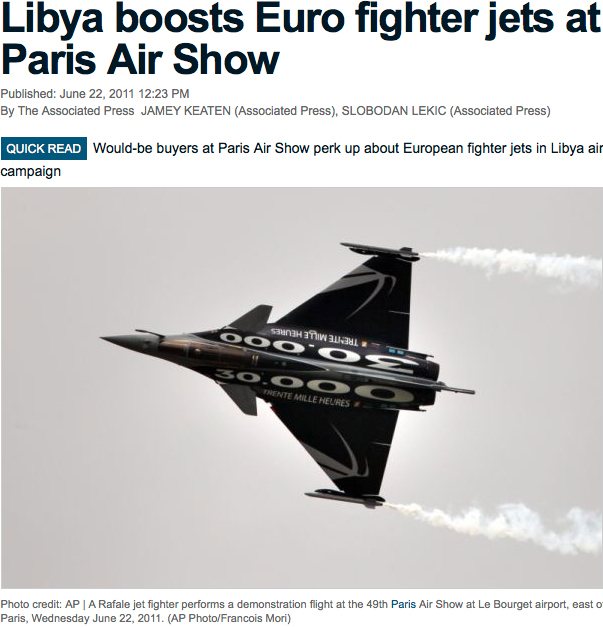 Sachant qu’il ne pourra livrer cet appareil qu’en 2020 (au plus tôt), compte tenu du retard pris par le programme, Washington aurait proposé à Abou Dhabi de fournir, en attendant, des F-16 Block 60 supplémentaires. 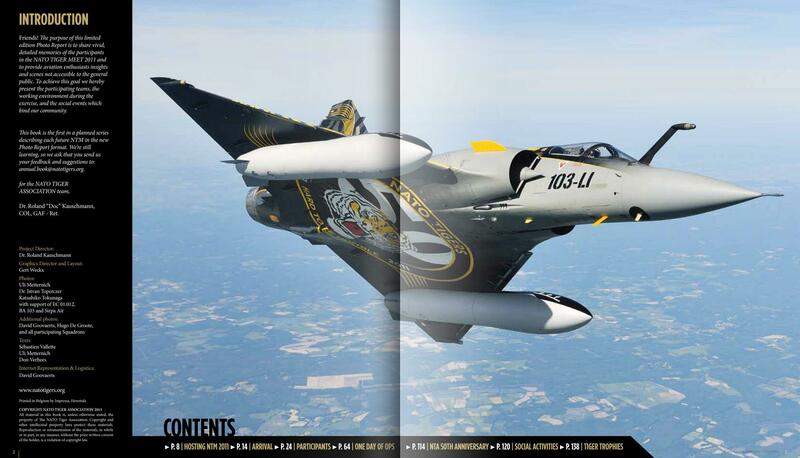 L’armée de l’air émiratie dispose actuellement de 80 avions de ce type. 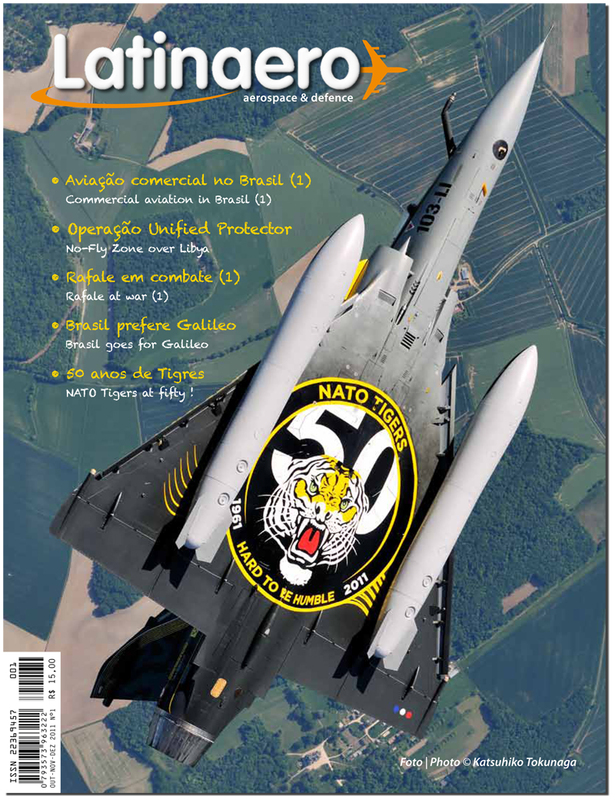 Les Américains ont même proposé de livrer des F-16 d’occasion de l’Usaf, en les portant au standard Block 60, pour pallier au trou capacitaire, en attendant de livrer tous les F-35. Washington devra ensuite reprendre tous les F-16 au fur et à mesure que les nouveaux avions seront livrés. Alors que les négociateurs français avaient le sentiment que l’ouverture de discussions avec Lockheed Martin n’était qu’un moyen de faire pression sur eux, l’avancée de ces discussions signale qu’elles pourraient bien aboutir. 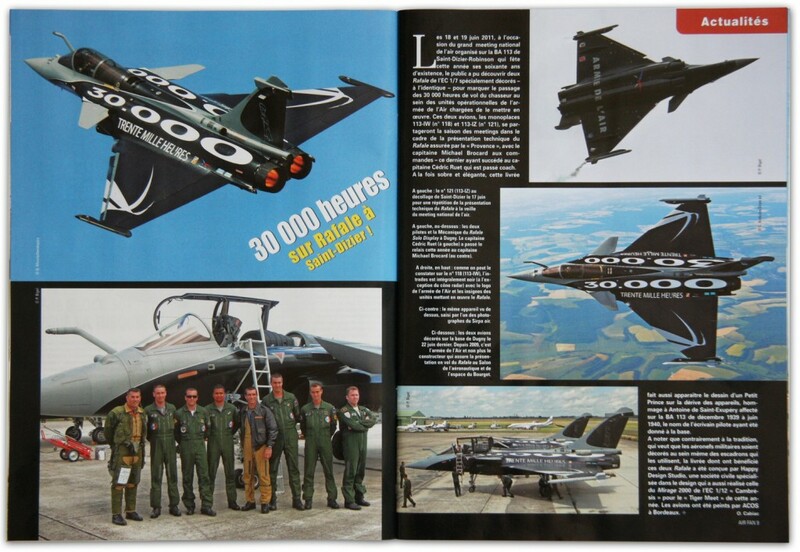 D’autant que vient d’être lancée la modernisation des systèmes d’armes des Mirage 2000-9 par les Emiratis, qui éloigne les perspectives de reprise par la France exigée en cas d’achat du Rafale. 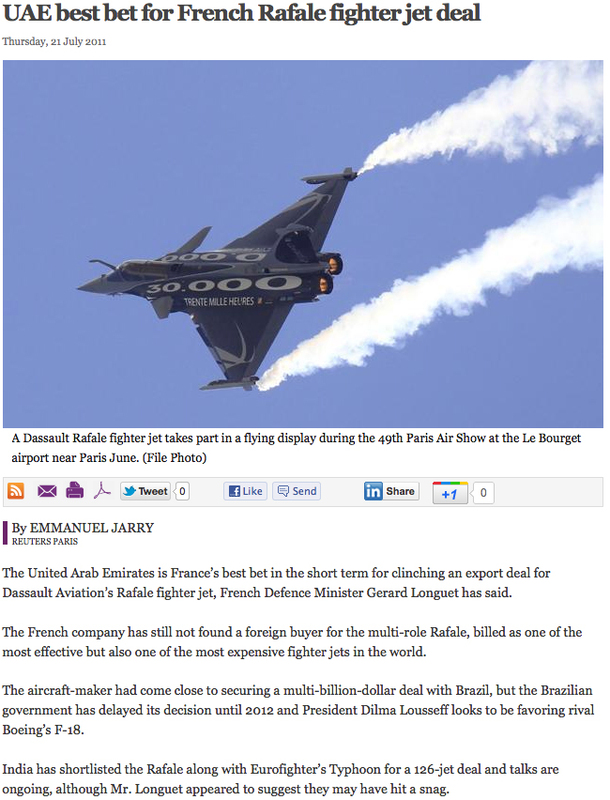 Si la mission du Rafale Team semble bien se compliquer, on peut néanmoins douter que l’offre F-35 de Lockheed respecte au final l’enveloppe de 7 milliards de dollars dont dispose les Emiratis. 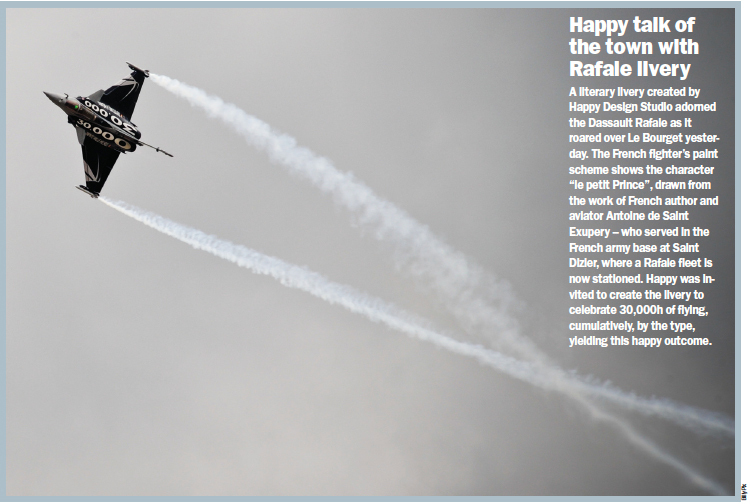 A literary livery created by Happy Design Studio adorned the Dassault Rafale as it roared over Le Bourget yesterday. 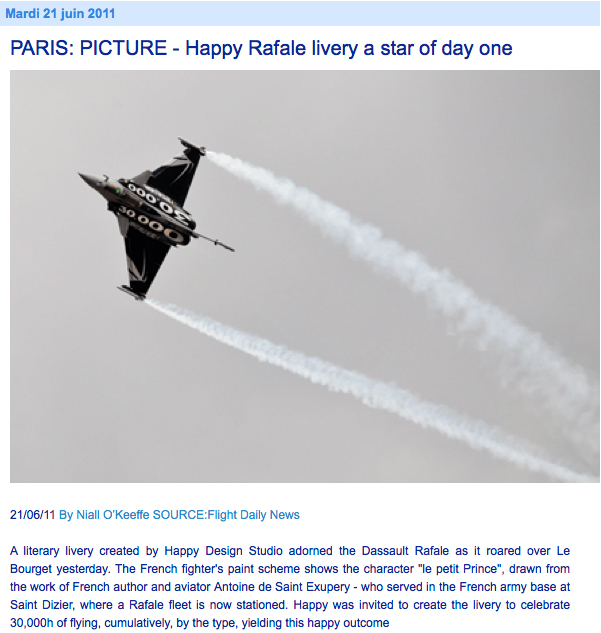 The French fighter’s paint scheme shows the character “le petit Prince”, drawn from the work of French author and aviator Antoine de Saint Exupery – who served in the French army base at Saint Dizier, where a Rafale fleet is now stationed. 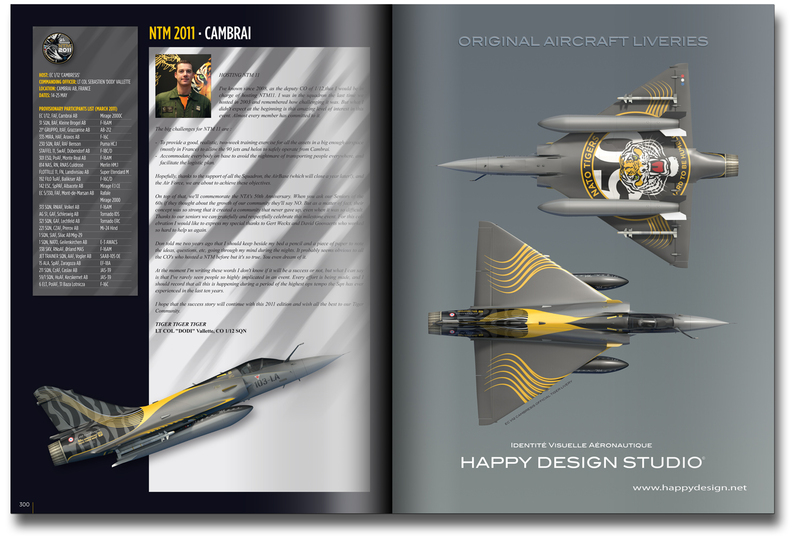 Happy was invited to create the livery to celebrate 30,000h of flying, cumulatively, by the type, yielding this happy outcome. Lakeland, Florida, March 29, 2011 – DAHER-SOCATA is initiating its U.S. activities to celebrate the company’s 100 years of aviation excellence with this week’s SUN ’n FUN fly-in appearance of the Model Year 2011 TBM 850, which is configured in a unique centennial paint scheme. 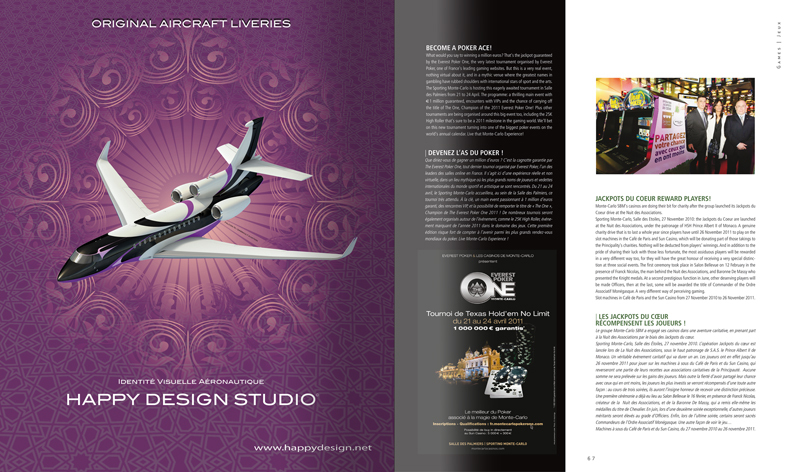 The special edition Model Year 2011 TBM 850 very fast turboprop aircraft carries a distinctive “waves of time” livery, designed by Didier Wolff of Happy Design Studios. 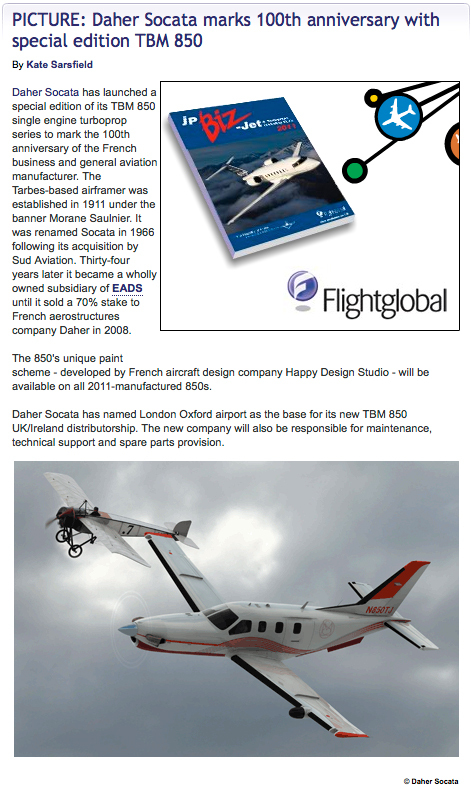 This TBM 850, which is serial number 571, symbolically represents the 100 years of continuous aircraft production that traces its roots to DAHER-SOCATA’s predecessor company, Aeroplanes Morane-Saulnier – created in 1911. 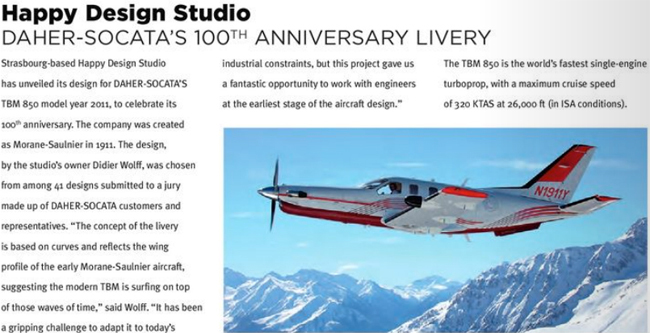 In addition to its custom red and white paint scheme, the centennial TBM 850 has been registered with the N1911Y tail number. 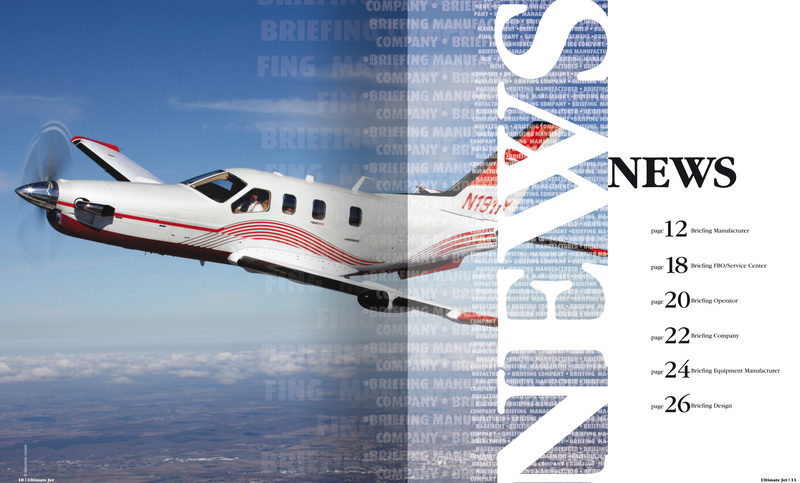 For its 100-year celebrations, DAHER-SOCATA is providing the TBM 850 with an Exclusive Maintenance Program for five years (including five free annual inspections) or 1,000 flight hours with free scheduled maintenance costs. In addition, warranties are extended to five years for avionics, five years for systems and seven years for the airframe. The TBM 850 is the world’s fastest single-engine turboprop, with a maximum cruise speed of 320 KTAS at 26,000 ft. (in ISA conditions). As an 850-shp. version of DAHER-SOCATA’s proven six-seat TBM 700 turboprop business aircraft, the TBM 850 combines cruise speeds and travel times typical of light jets with the economical direct operating costs of a turboprop, along with excellent range and payload capacity. 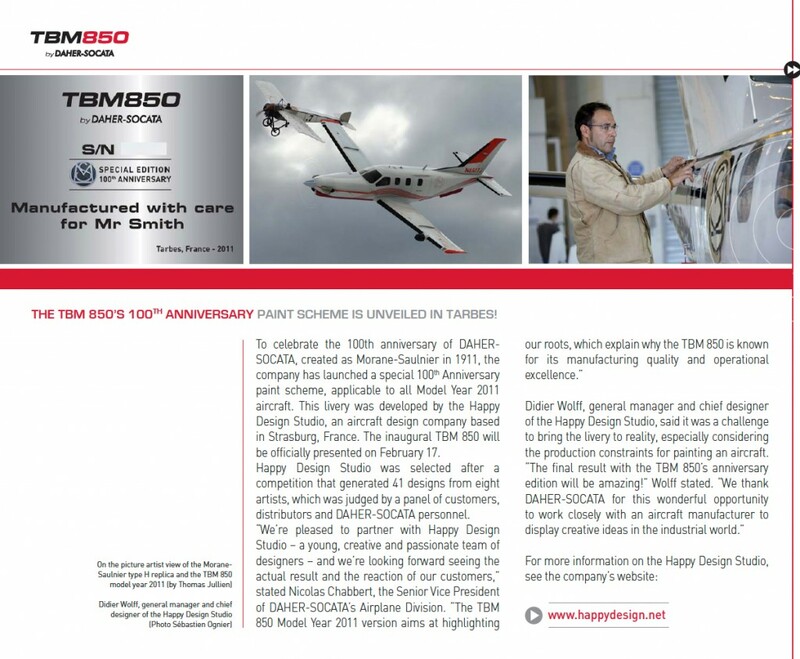 Since its 2005 launch, the TBM 850 has become an international success – with more 220 aircraft delivered as of January 1, 2011. 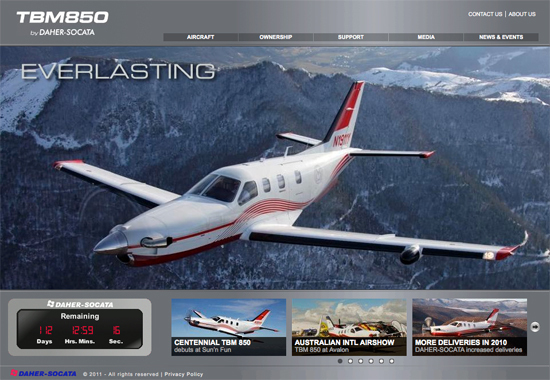 The combined TBM 700 and TBM 850 fleet now stands at 545 units worldwide. 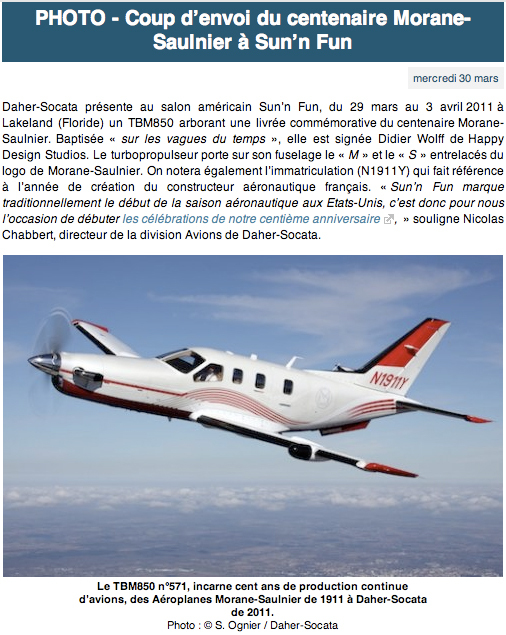 Lakeland, Floride, 29 mars, 2011 – DAHER-SOCATA donne le coup d’envoi aux Etats-Unis des célébrations de ses 100 ans de construction d’avions avec la présentation au salon Sun ’n Fun de son TBM 850 modèle 2011, qui arbore une décoration originale pour marquer le centenaire. 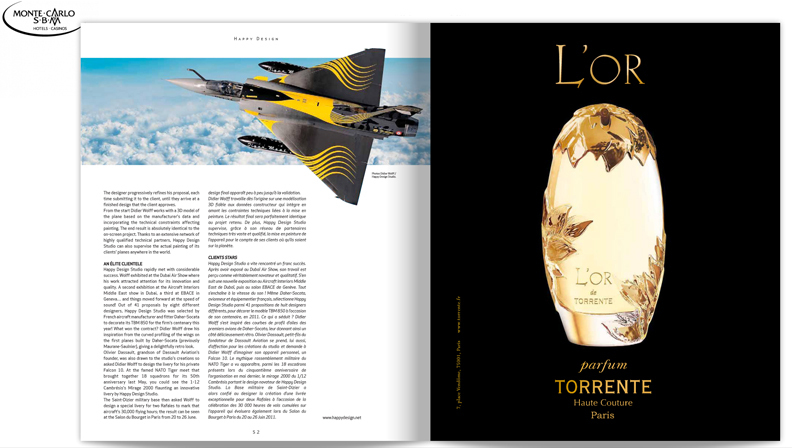 La version 2011 du monoturbopropulseur à grande vitesse TBM 850 arbore une livrée originale « sur les vagues du temps » conçue spécialement par le designer Didier Wolff de Happy Design Studios. Ce TBM 850, qui porte le numéro de série 571, marque 100 ans de production continue d’avions, ayant ses racines dans la création de la société des Aéroplanes Morane-Saulnier en 1911. Autre clin d’oeil à l’histoire, ce TBM 850 est immatriculé N1911Y. 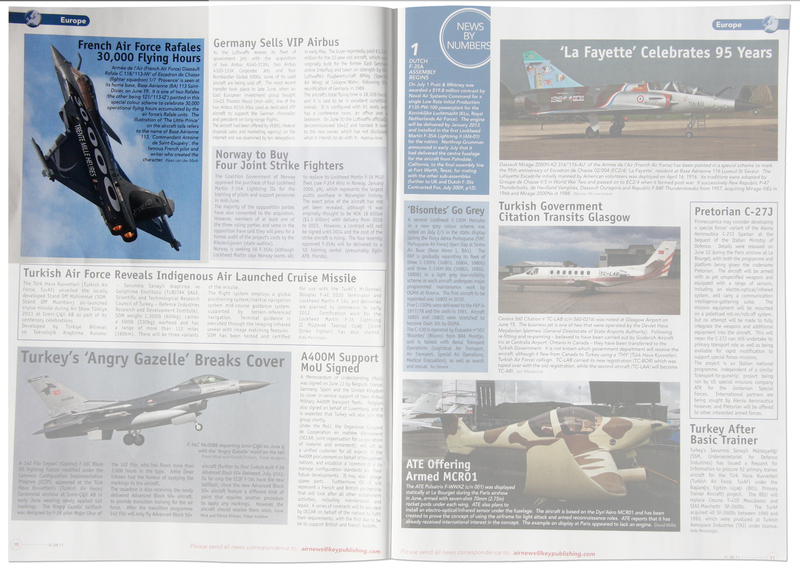 A l’occasion de cette célébration, DAHER-SOCATA offre aux acquéreurs d’un TBM 850 en 2011, un programme exclusif de maintenance. Ce programme permet de réduire considérablement les coûts de maintenance, couvrant les frais de maintenance programmée jusqu’à la 5ème inspection annuelle ou à concurrence de 1 000 heures de vol pour l’acquéreur initial. 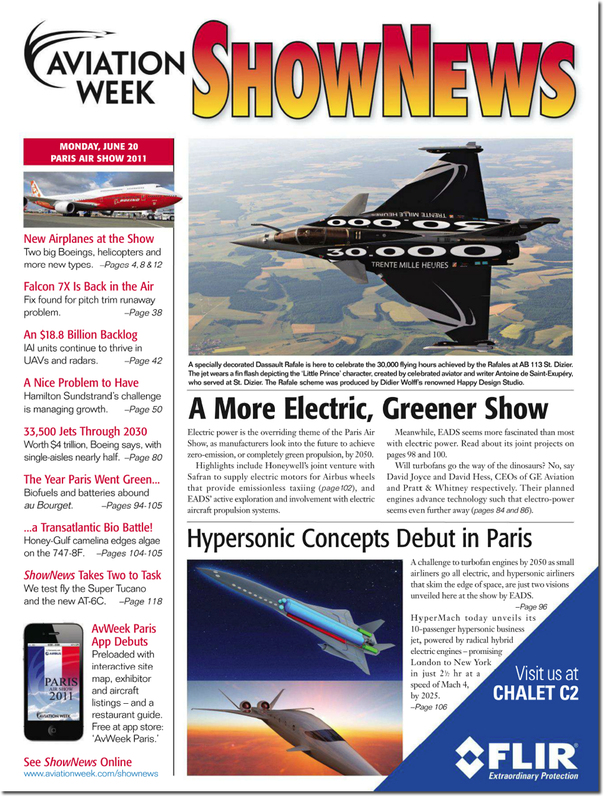 Et les garanties pour l’avionique et les systèmes sont portées à 5 ans et à 7 ans pour la cellule de l’avion. Le TBM 850 est le monoturbopropulseur le plus rapide du monde avec une vitesse de croisière maximale de 320 KTAS (593 km/h) à 26,000 ft. (7940 m). 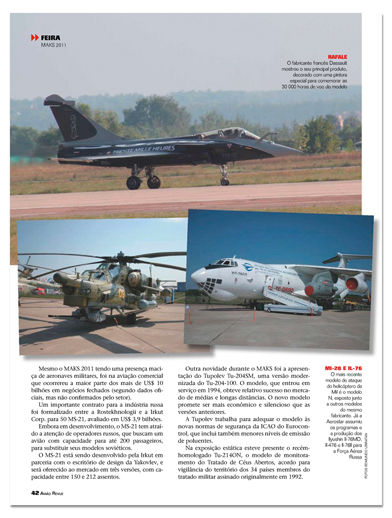 Version à moteur de 850 ch de l’avion d’affaires à turbopropulseur TBM 700, reconnu pour sa fiabilité, le TBM 850 conjugue la vitesse de croisière et les temps de vol typiques des jets légers avec les coûts d’exploitation, la faible signature environnementale, la distance franchissable et l’excellente charge marchande des avions à turbopropulseur. 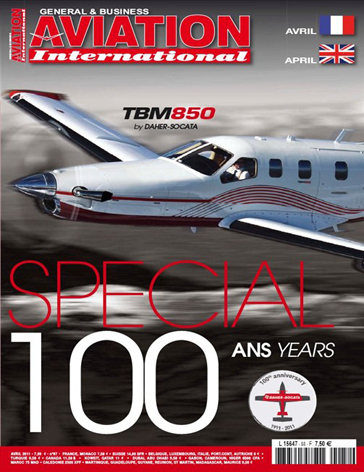 Depuis son lancement en 2005, le TBM 850 est devenu un succès international avec plus de 222 avions livrés au 1er Janvier 2011. La flotte combinée de TBM 700 et TBM 850 atteint désormais les 545 unités. En 2010, l’activité de l’ensemble de la flotte TBM a dépassé les 800 000 heures de vol. different ways of branding in the future. 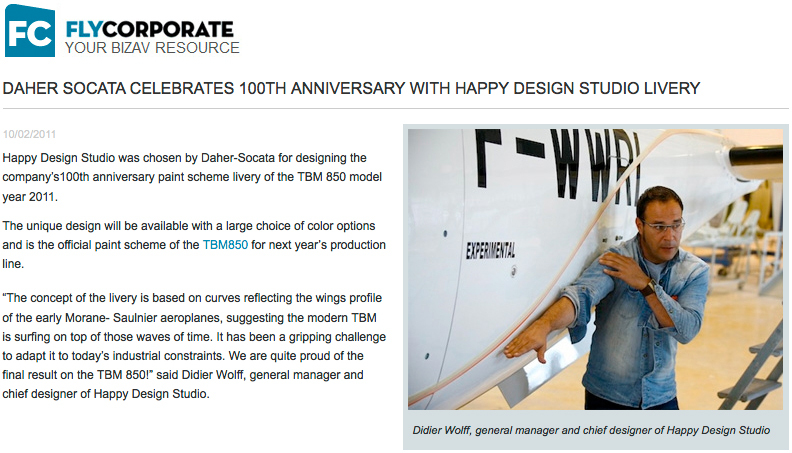 Happy Design Studio has been chosen by Daher-Socata to deliver a livery for the TBM 850 single-engine turboprop to celebrate the model’s 100th anniversary. Happy Design Studio’s design was chosen from 41 projects by eight designers. 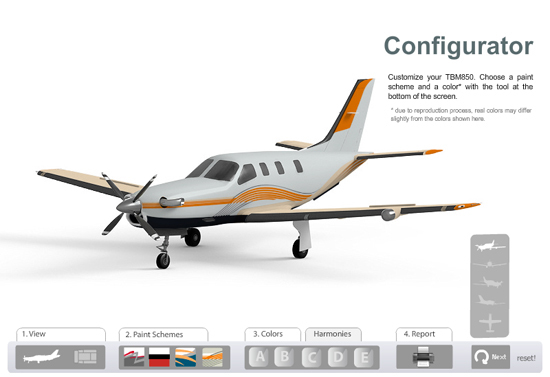 The design is available with a large choice of colour options and is the new paint scheme for production line TBM850s for 2011. 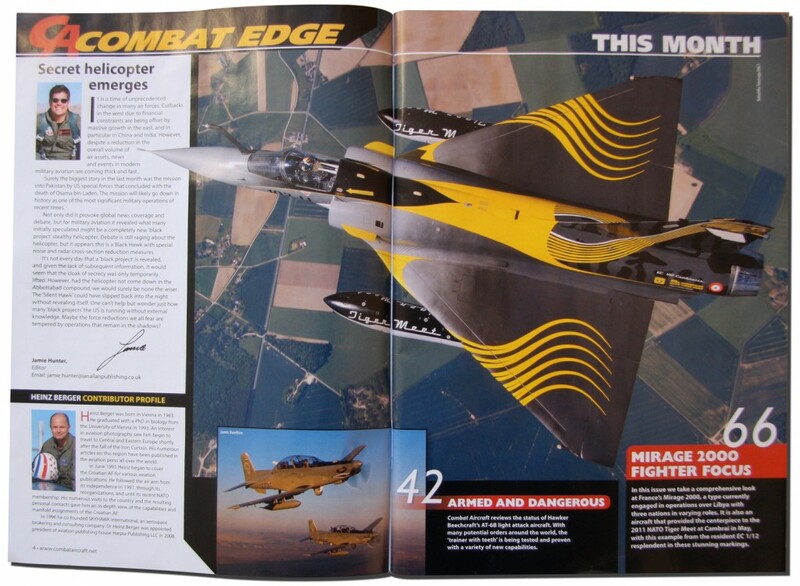 “It has been a gripping challenge to adapt the concept of the livery to the industrial production constraints and the final result is amazing on the TBM850,” said Didier Wolff, owner and designer at Happy Design Studio.